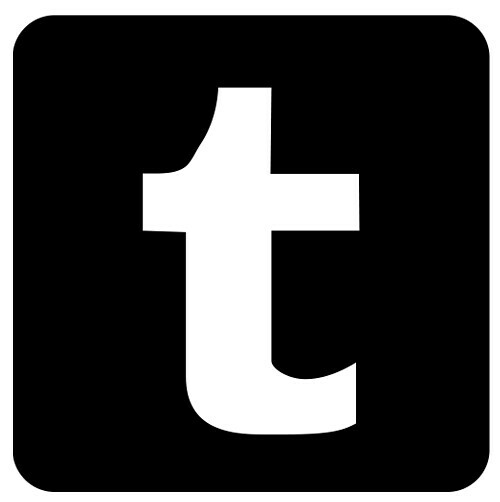 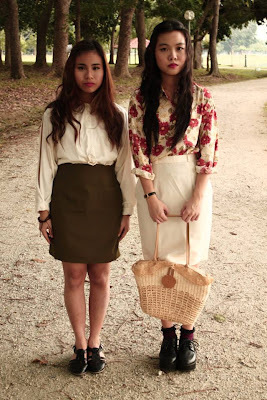 Z E N G.: 1940s Fashion Styling. 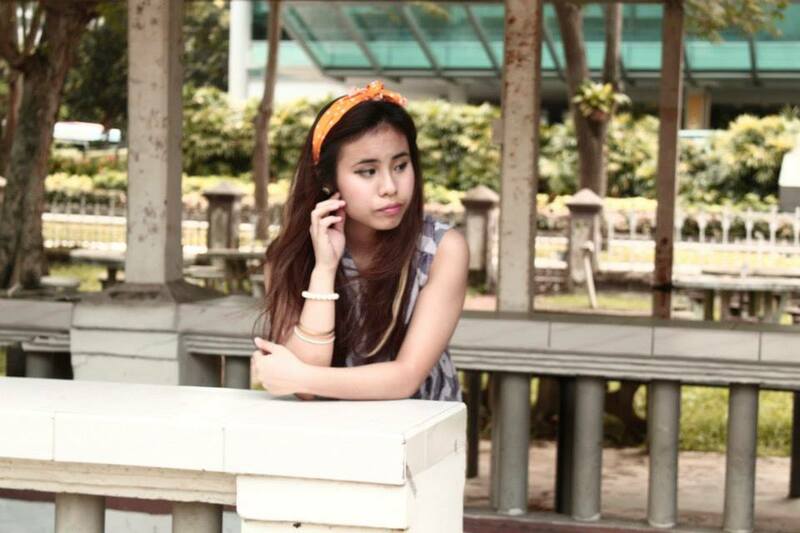 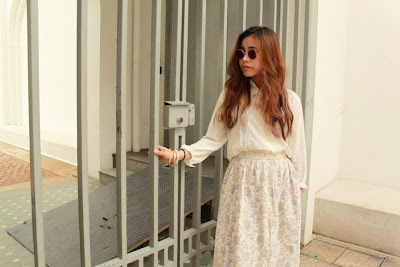 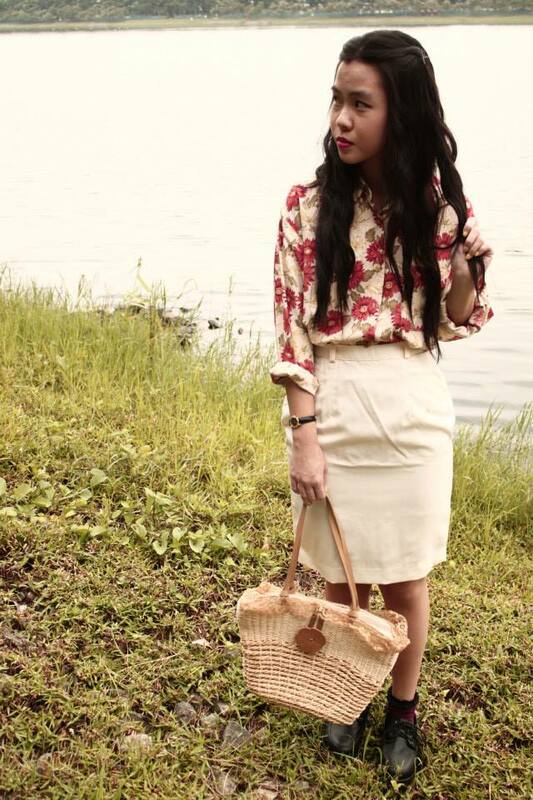 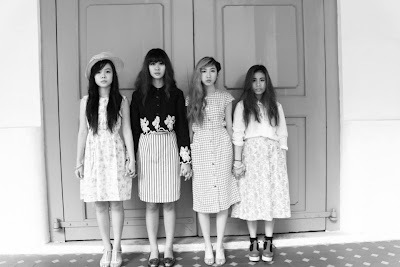 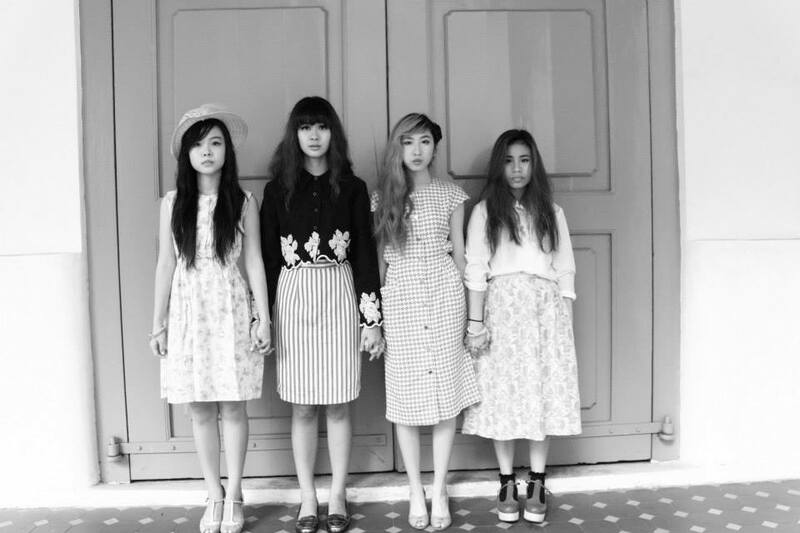 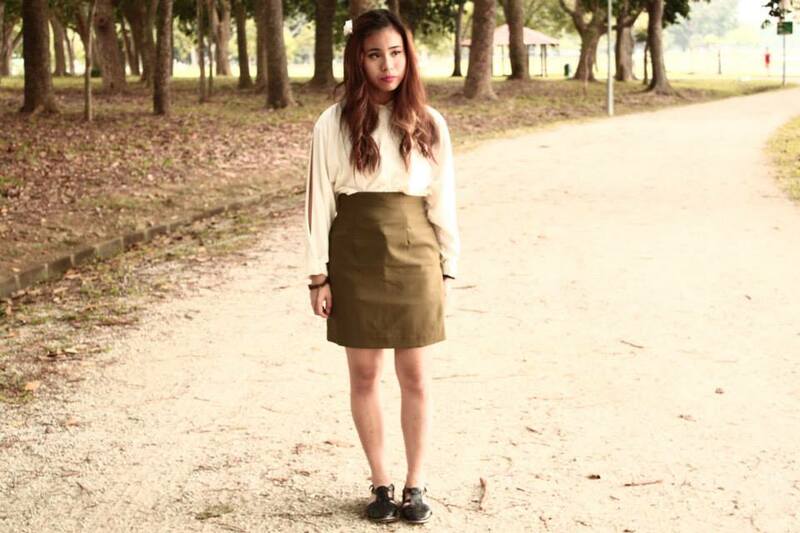 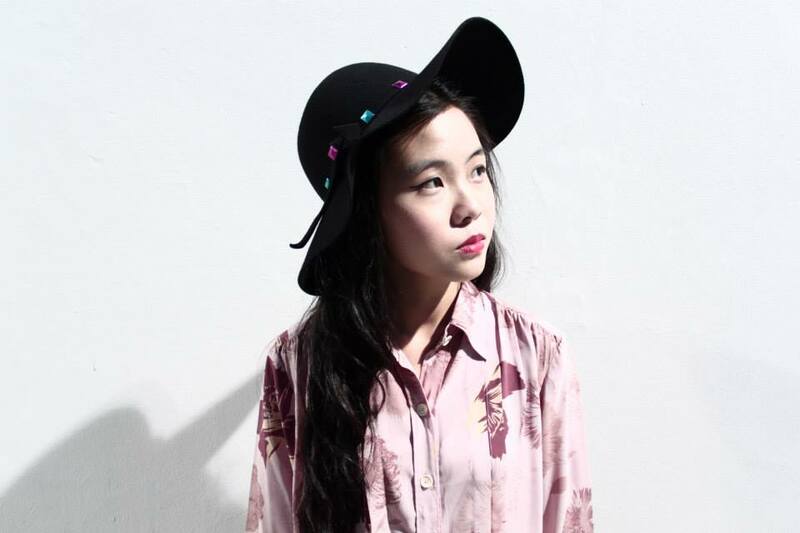 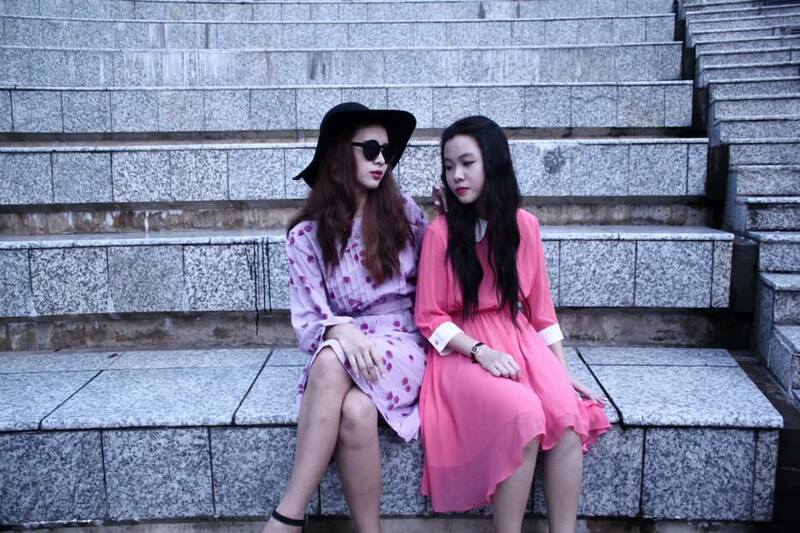 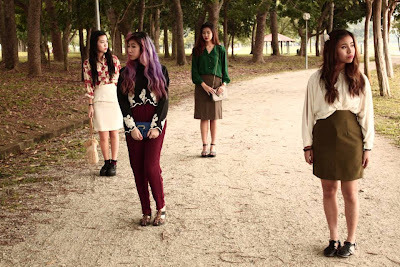 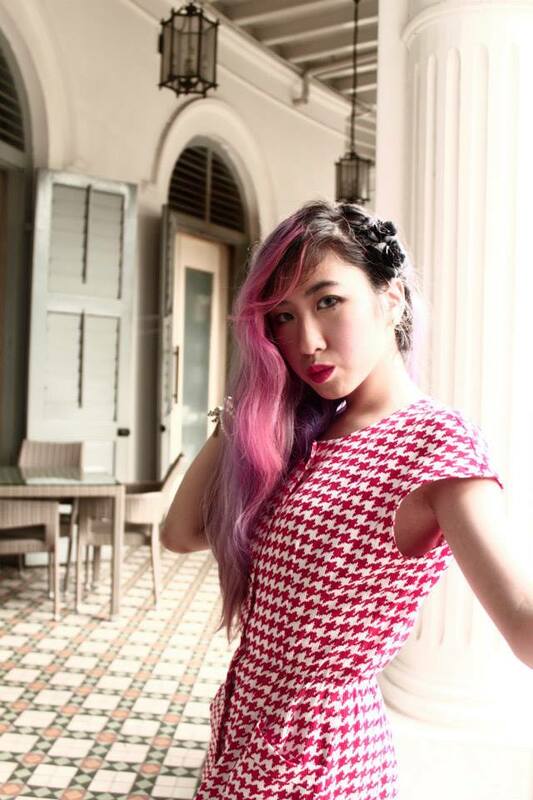 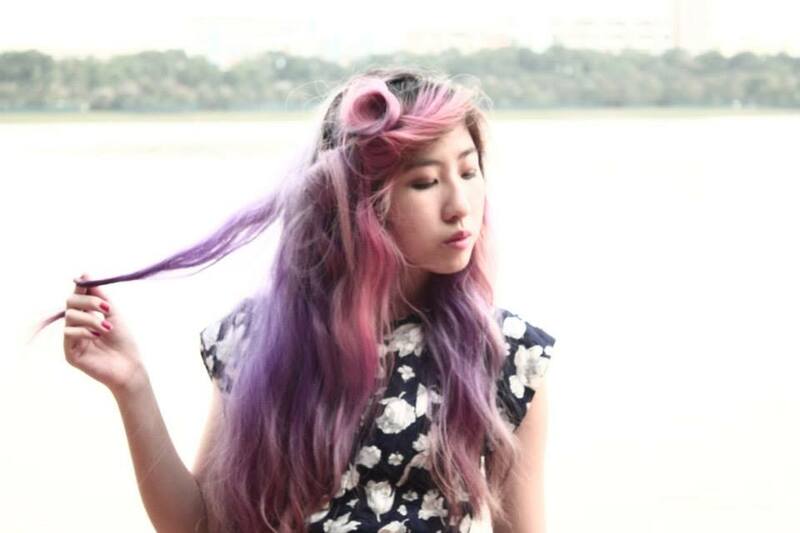 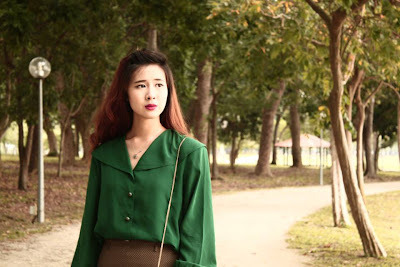 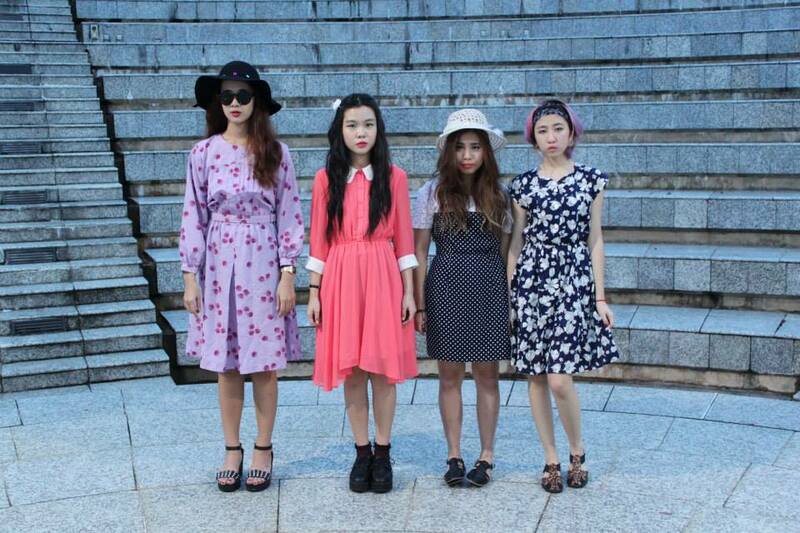 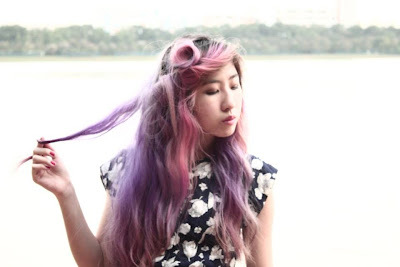 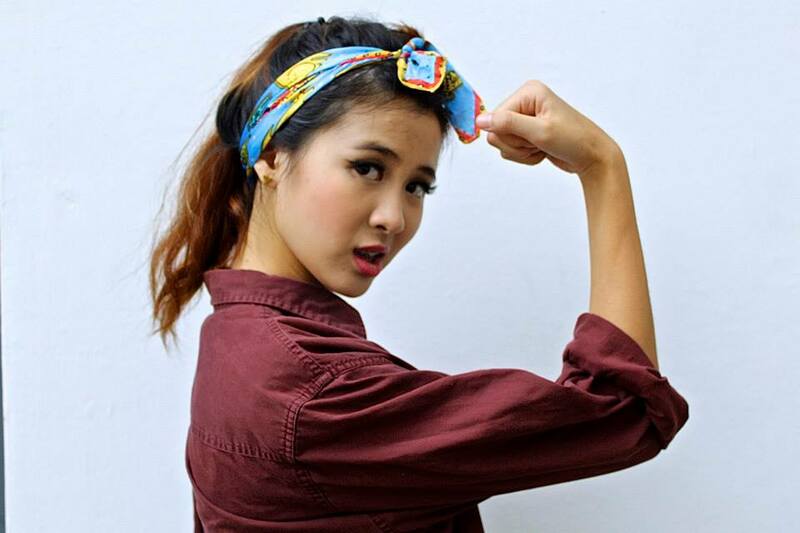 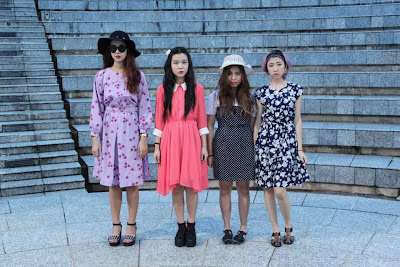 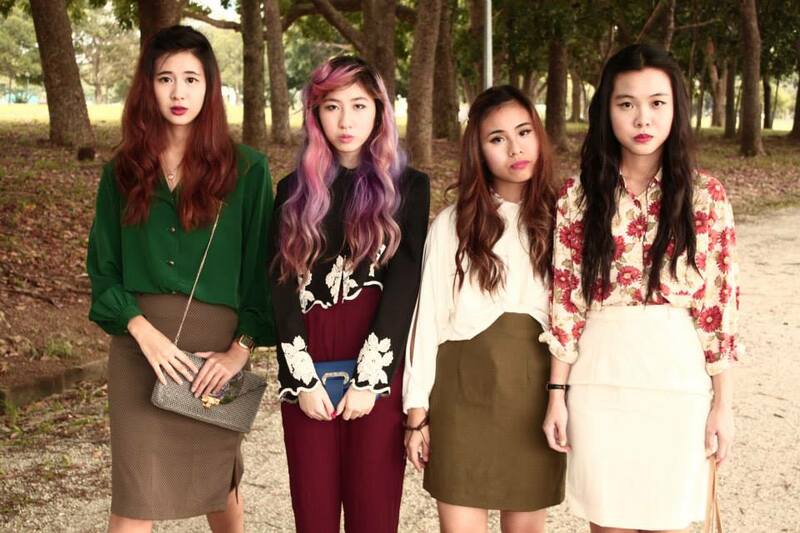 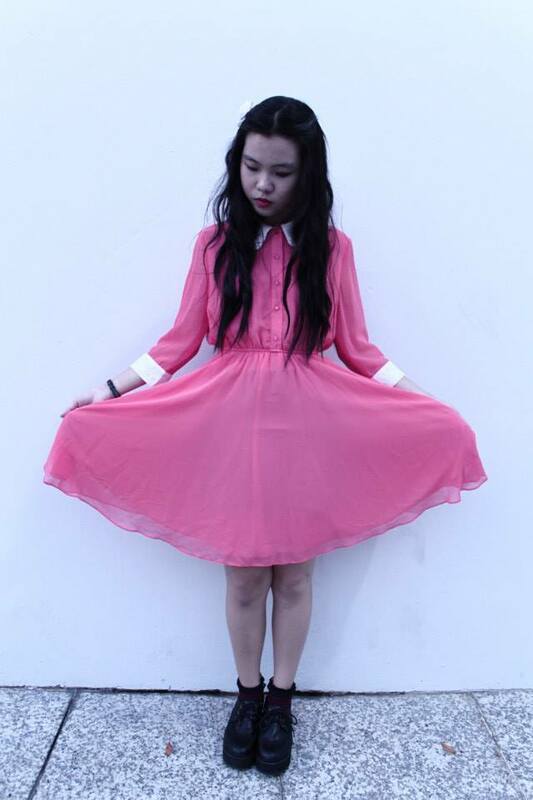 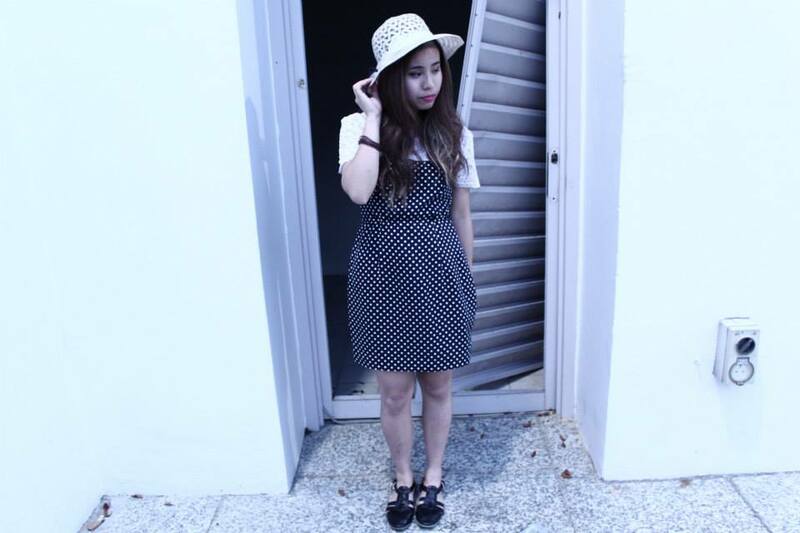 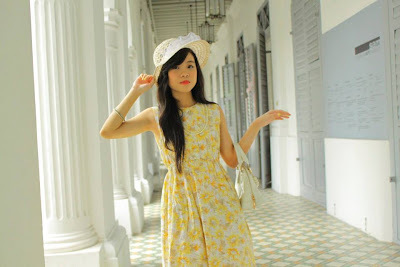 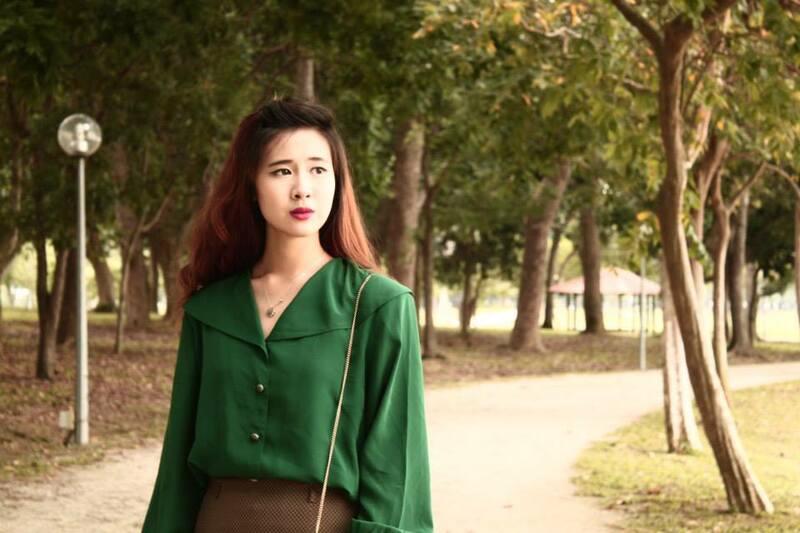 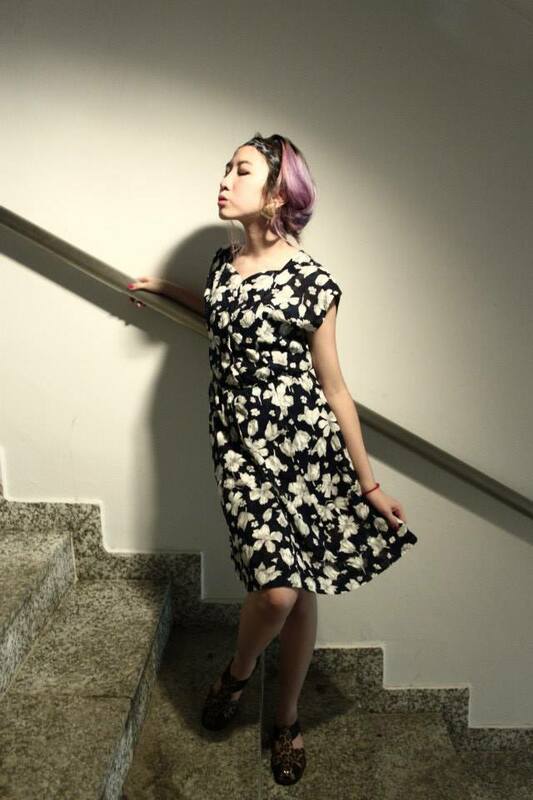 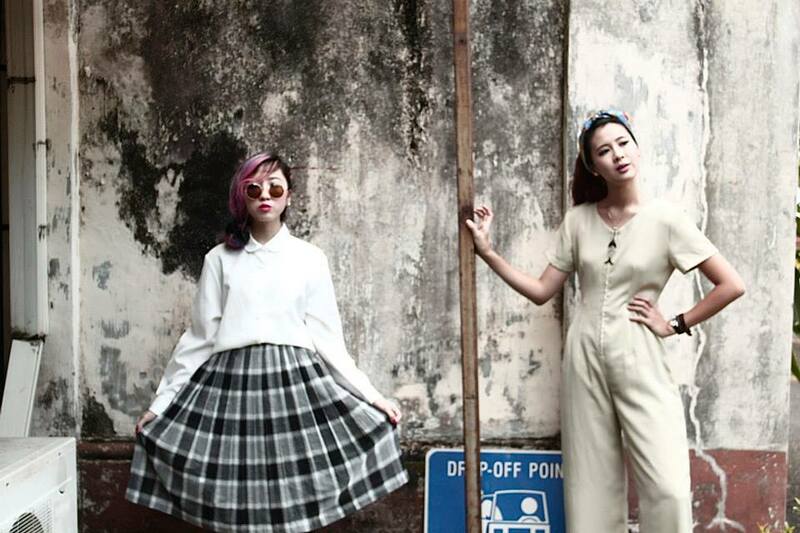 i'm gonna share with you guys some of the photos that we took for my group assignment for our 1940s Fashion styling. 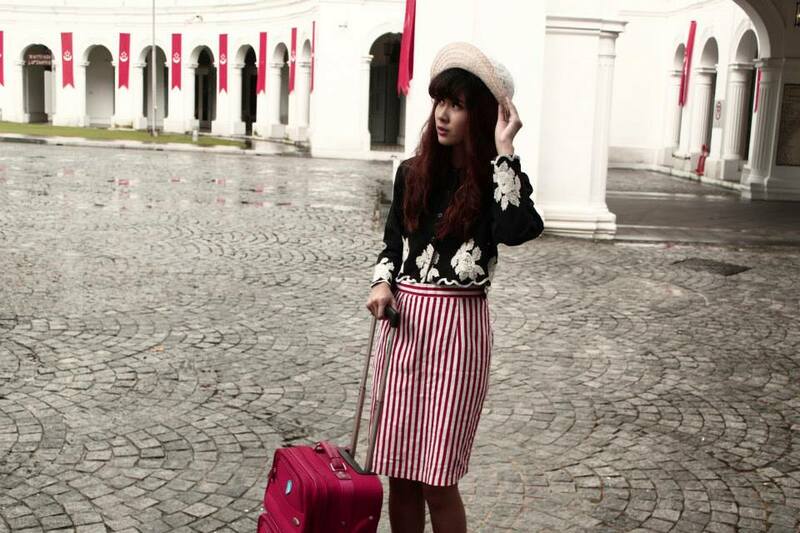 Location: Singapore Art Museum, Abandoned Cathedral, Bedok Reservoir, Temasek Polytechnic.